 Colorado ManREACH » 2018 Summer Solstice Celebration! Register Now! 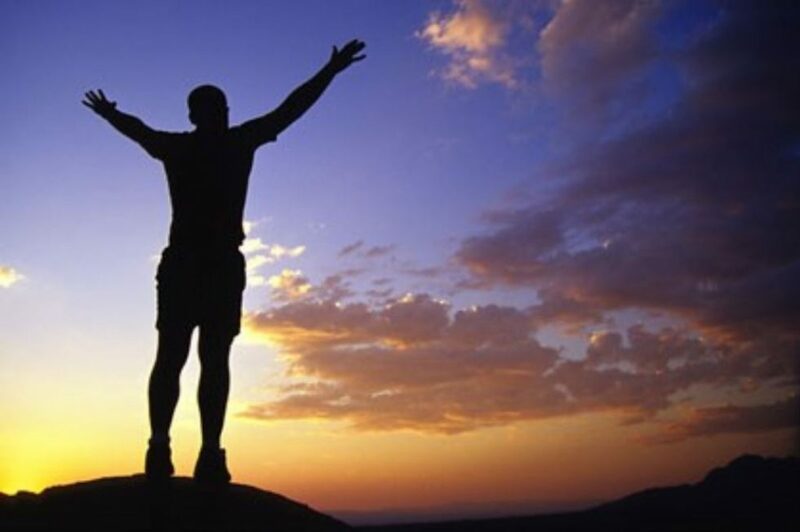 Join GBTQ men from around the state Thursday-Sunday, June 21-24, at La Foret Retreat north of Colorado Springs. Celebrate the beauty that surrounds us! Celebrate with good friends and new friends! Celebrate what makes each of us unique and what we all have in common! 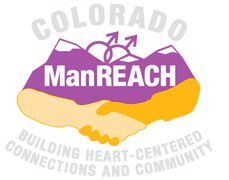 ManREACH gatherings offer a fun mix of educational, recreational, and social activities celebrate our individuality, promote our health and well-being, and build community among us. Only $250, including food, lodging, and a spectacular Rocky Mountain location. ManREACH is hosting one summer gathering in 2018. Bring a friend and you’ll each receive $25 off!